Creating a beautiful site on WordPress is relatively easy these days with all of the amazing theme templates and page builders. With so many options to choose from, it’s hard to find a solid ground to start on. As you start to use more and more themes, you start to see how roughly some of them are constructed, and you quickly start running into issues with your custom themes. That often results in a silly hole that was overlooked in the code that needs updated. To avoid such pitfalls, people have been leaning to a few major theme and page builder combinations to keep site speed up and uselessjunk to a minimum. The combo that has seen some major success for its ease of use is the GeneratePress theme with Elementor Pro as the page builder since GP Premium has Elementor Pro import templates to kickstart your project. It’s easy to use, but getting it going might have you running in circles. So to help you get your theme and page builder up and running the right way, we put together a 5 step guide that takes you through activating and installing Elementor Pro and GeneratePress on a fresh install of WordPress. Let’s start by adding the GeneratePress theme to the fresh install of WordPress. The reason being, GP Premium uses the free version of GeneratePress to unlock your GP Premium, so we need to start there. Onces you are there, click on the “AddNew” button in the top part of the page next to the “Themes” page title. Type “GeneratePress” in the search bar and hit enter. It should be the very first result. Click the “Install” button, and when prompted, activate the theme. If you haven’t already, make your way over to GeneratePress and pick up a premium membership. It gets you tons of crazy stuff and endless uses for under $40, so that’s awesome for developers. Once you complete the purchase, you should automatically navigate to your account where you can view the details. Download the GP Premium plugin and copy the key. Now that we have the GP Premium plugin and key, we are going to go back to the wp-admin dashboard and navigate to Plugins > Add New and click the “Upload Plugin” button at the top. Now that you have access to the “Choose File” button, you can click the box and add the file to the upload, or just drag the .zip file to the “Choose File” button. Click the “install now” button, and activate the plugin. Once you have the plugin activated, it’s time to use that key you copied. Navigate back to the plugin menu, and look for the “GP Premium” plugin. Once you find it, click on the highlighted “configure” button, and it will take you to a screen that has the activation box. Simply paste your code in that box and hit the “activate” button. So if you haven’t already, head on over to Elementor and set up an account. Once you have your account, you need to download the latest .zip they provide you, and while you are there make sure to copy the key. Now let’s head back to the wp-admin and navigate to Plugins > Add New again. Click the “Upload Plugin” button at the top, and drag the Elementor .zip to your “Choose File” button. Then click the “Install Now” button. When prompted, activate the plugin. You’re almost there now that you have clicked activate. When you return to the wp-admin dashboard, you will see a warning about elementor pro not being fully activated and it needing to install another plugin. Click the button and let it go threw the install. Activate the plugin when you are prompted to. That’s all it takes to get your WordPress up and running with GeneratePress and Elementor Pro on a fresh install. This works every instance on WordPress, but if you have content already on the site, it might change or remove it. If you are revamping a site with this setup, make sure you have a backup ready incase it breaks more than you expect and you need to go back. What do you think of the GeneratePress and Elementor Pro combo? 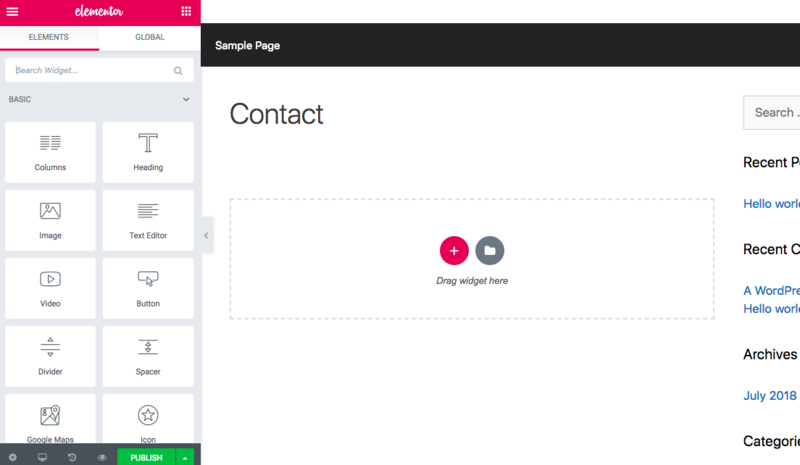 Do you like another page builder and theme combo better? Let us know in the comments below. We all have an important message we want other people to hear. It might be a product or service your company provides. Or a bit of content you feel is particularly awesome and wish more people would engage with. Maybe it is simply a cause, one that you feel passionate about and want to bring awareness to. 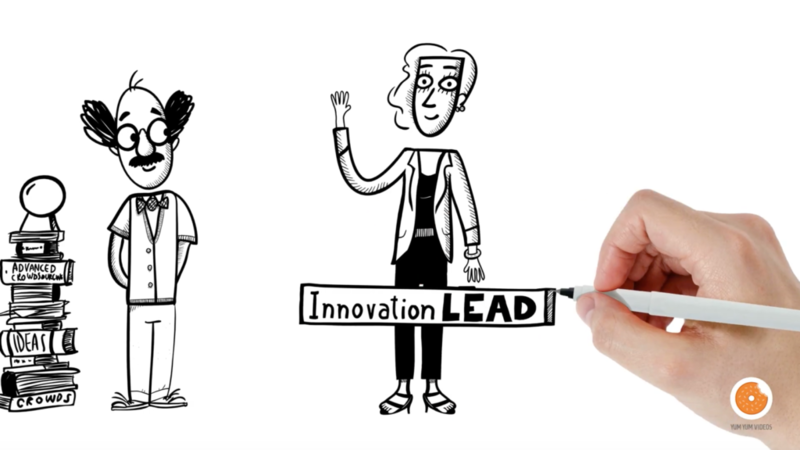 Whatever your message is, you probably already know that whiteboard animation is the ideal way to convey it effectively. Otherwise, why would you be reading tips on how to do it right? So, instead of boring you with the details of why they are so compelling, let’s dive right into it and inspect 4 essential bases you need to cover to make that amazing whiteboard animation video your business needs. Before we start, let me just say that this subject can get really complex, very quickly. And others have already covered it in greater detail than I can allow myself in this brief piece. So, instead of just echoing, I would rather give you a useful checklist. A recipe, if you will, of all the marks you should be aiming to hit when working on your video’s script. Keep in mind that the script is where it all starts. It works as the skeleton for the whole project. Fudge the script, and the rest falls apart. Take your time, and make sure the script is top-notch before moving on to later stages of the process. Structured:Whether we’re talking Citizen Kane, or Sharknado 5: Global Swarming, most stories can be analyzed under the three-act structure prism. Design your script in a way that covers the “What” at the beginning, that is, the issue you are addressing. Then move on to the “How”, which is the way your product/content relates to that issue. And finally, cover the “Why” they should choose your brand above all the others tugging at their attention. Short: “Brevity is the soul of wit.” The shorter your video is while still conveying your message, the more effective it’ll be. 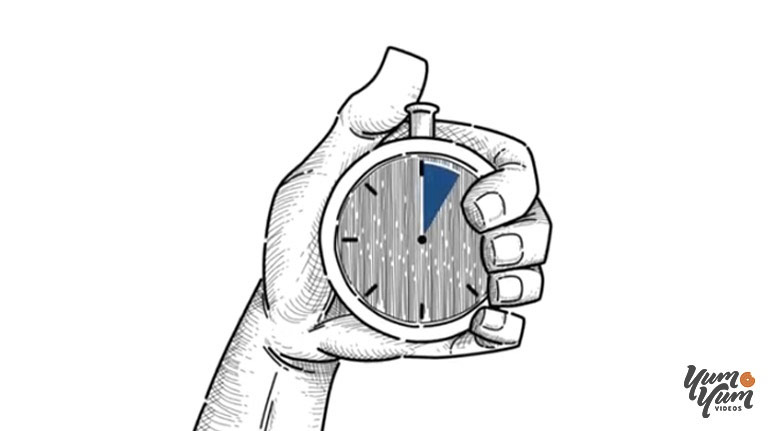 For marketing content, any script requiring more than three minutes to play might be too long. Clear: Avoid making much ado about nothing. 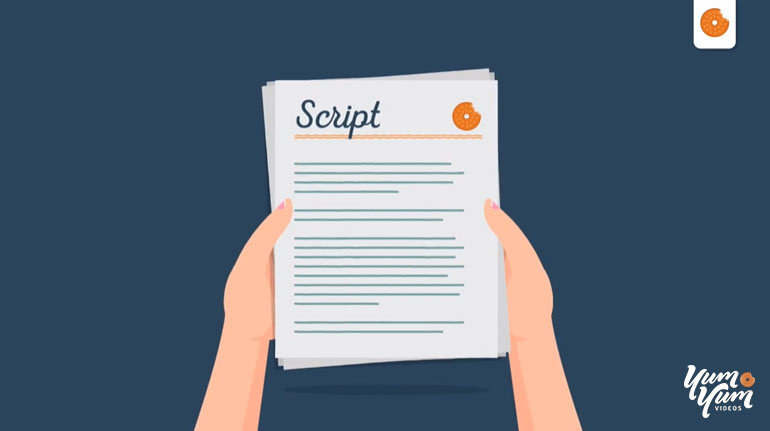 Make sure whatever content remains in your script is absolutely essential for your message to get across. Cut out anything that doesn’t fall into this category. Purposeful: Lastly, as you work on your script keep in mind what you want your audience to do once the video is over. Strong reasons make strong actions, so make sure to craft a powerful Call-to-action by its end to increase the likelihood of the outcome you are after. Keep these four aspects in mind as you develop your video’s script and you’ll have no problems moving on to stage two, the storyboard. If the script represents the skeleton of your whiteboard animation video, the storyboard represents its soul. It takes the content you’ve refined on your script and elevates it. These types of videos work as marketing tools because they make complex subjects rather approachable, and a lot of that starts with the storyboard. Effectively using the clean, cartoony-style graphics that have come to be synonymous with this type of content is essential for a good video. The storyboard is where you experiment to get them right. The goal of the storyboard is to create a sort of comic strip detailing the graphics you are going to flesh out as your video’s visual content. It forms the basis of your visual guideline for later on. Now, this type of animation has a few conventions that should be kept in mind as you work on your storyboard. The whole appeal of whiteboard videos is to give the sense that someone is drawing the graphics as they tell you the story, so digital panning and transitions should be used sparingly at the most. The imagery content is paramount, as you need pictures that both, illustrate the script content as well as entertain visually. Lastly, try to condense camera actions, drawing animation details, and the script in single unit blocks so the whole thing is easy to follow and understand. Making the whole process easier later. Once you have the perfect script and its refined storyboard, you have the two most important elements to create that animation. However, before you leave, I’d also like to briefly touch upon two other elements that can turn a good animation video, into an amazing one. Whether you want to showcase a new product, or simply explain a complex service your company provides, the ultimate goal of a whiteboard animation explainer video is to convert viewers. Maybe you want them to follow your brand on social media, subscribe to a channel, or lead them to your online content. Whatever it is you’re after, knowing who your target audience is, and understanding what they want is essential to get the results you want. 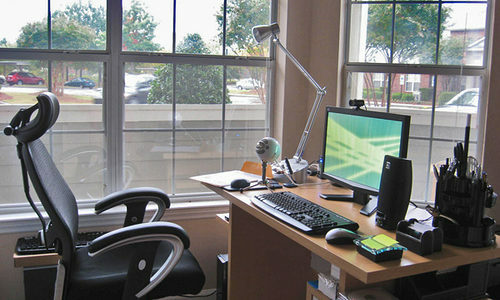 Sit down and work on a short profile for your ideal viewer/customer. Try to get a sense of who they are and don’t limit yourself as you describe them. Age, demographics, education, income, location, preferences, hobbies, etc. Don’t be afraid to get too specific here. The idea is that you build a fairly clear picture of the type of customer you are after, and let that imaginary person inform the rest of the process. Use that customer profile as you work on your script’s word choice, on your storyboard imagery and on your animations selections. It will synergize with other elements and take the final product from great, to amazingly effective. Lastly, let’s talk about length. It is definitely one of the most prominent FAQs I see in the industry. After all, even though you might not know the right length for your type of video, everyone knows that length can make or break any type of content. Spend five minutes on the internet looking up the subject and you’ll encounter a lot of – fairly varied, sometimes contradicting – information. Some suggest 2 minutes, others, 30 seconds. Some focus on the first 8 to 15 seconds, citing is where you convince the viewers to see the whole thing. As much as I’d like to give you a definitive answer, the truth is there isn’t one. It really depends on a variety of factors. From the type of viewer you’re after, to the type of information you want to showcase. No matter what, whiteboard animation videos work best under 3 minutes in length. If you are after social media shares, brand awareness buildup, and your topic is simple to understand, 30-second videos are ideal. For more involved narratives, entertaining explanations, and higher chances of keeping the viewer watching till the end, anywhere under 90 seconds should do it. For those business ideas that are more complex, need to cover in-depth features, and are mainly informative in nature, it’s ok to go over 90 seconds. As you can see, there’s a lot that goes into making that perfect whiteboard animation video your company wants. But following the points detailed here makes the whole process much more manageable and effective. 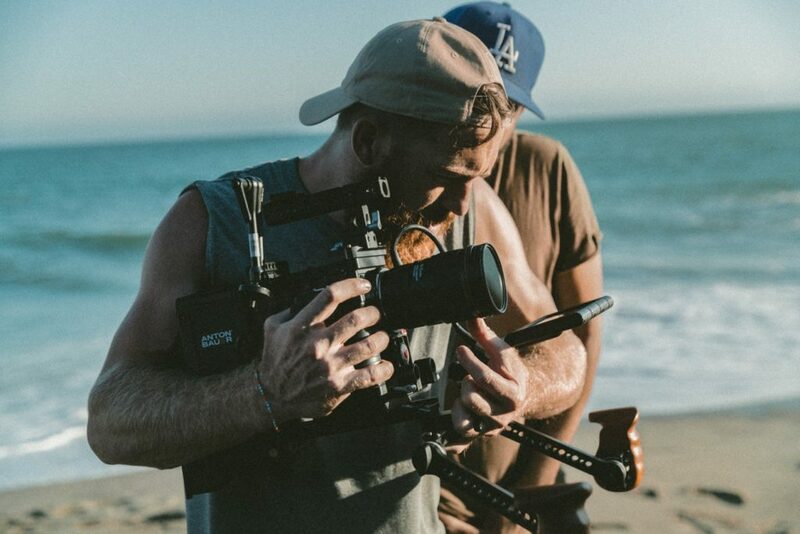 Keep in mind that the quality of your video directly reflects that of your product and brand, and there are plenty of professional video production companies online that can take care of the process for you to ensure a flawless result. Allowing you to focus on steering the project’s general direction and quality, without getting bogged down by the details. Whatever route you take, rest assured that these types of videos are the ideal way to convey information to your audience, and you chose well by going with them. Running a business is tough, but it can be made a great deal tougher if you don’t have solid working relationships with your employees, and you don’t promote that across the board. You want your employees to see themselves as part of a team, and as a business owner, it’s your responsibility to ensure this happens. Some business owners use the term ‘My door is always open’ but what they mean is ‘Please get on with your work and leave me alone.’ This should never be the case. If you want your employees to open up to you about what they feel works and doesn’t work, their hopes and fears, and anything else that might help the business, an open door policy is essential, and will go a long way to help build a strong team dynamic. Your entire team will feel like they can come forward and speak to you, and a sharing workspace will be created as a result. The importance of time spent away from the office on team building activities and days out to reward staff for all their hard work cannot be underestimated. When employees don’t feel valued, they start job seeking, or an air of negativity starts to spread through the office because issues are being bottled up rather than discussed and dealt with. A great idea is to book an activity where your employees will have to work together to succeed, such as an Escape Room. Solving a mystery in 60 minutes with teamwork will require a solid escape room strategy, but you’ll have a lot of fun while passing each task, and build stronger relationships between all of your staff as a result. How many people leave their job roles because of a lack of opportunity or there is not another promotion available within their department. For example, if you become a manager within a 12-18 month period where do you go after that? How do you keep motivating yourself? One way for business owners to improve employee relationships and decrease staff turnover is to emphasize development. This can be achieved by encouraging your staff to come forward with any new skills they would like to learn and improve upon, seeking out courses to enroll staff upon, and by working employees towards further qualifications. This will show all of your team that you value their commitment to improving their skills and expertise, and that keeping them happy and engaged is high on your list of priorities. Your employees can become stale and disinterested if they don’t feel like they are contributing to the day-to-day operation of the business. Managers should encourage collaboration and the sharing of ideas, both in meetings and within the working day. There could be some great ideas within your workforce that are not seeing the light of day because your employees feel like they won’t be heard or that their ideas won’t be good enough. You won’t know for sure unless you create the kind of atmosphere where all voices are heard. What Are Some Tips for Better Management in the Workplace? You’ve worked with the finest recruiters in Orange County and hired the best accounting staff available. Now for the trickier task of managing your staff. Research shows that employees are more productive when they are happy in their work, so it is in your best interest to create a harmonious workplace. Human beings are social creatures who hunger for recognition for their accomplishments from those in authority. A paycheck alone is not sufficient to feed that hunger, and if you don’t meet that need, your employees will seek the appreciation that they crave elsewhere. To be clear, you don’t have to reward your employees monetarily to feed that hunger. A simple word or two of praise and appreciation for the effort that they are putting into their work is sufficient and costs you nothing. You want your employees to be efficient and productive, but even occasional leisure activities can effectively increase productivity. Having fun with co-workers will help engender a sense of belonging among employees. If you invite employees’ loved ones along a couple of times a year, it will promote a nurturing family atmosphere. Having more-established members of your team working with and guiding newer members is a management technique that pays positive dividends for all involved. 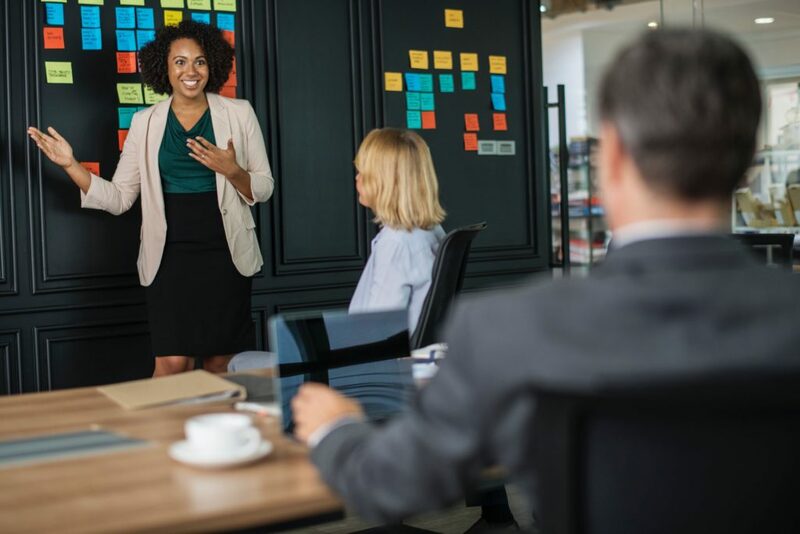 The newer employees benefit from the education and training they receive, the mentors learn and develop leadership skills, and mentoring reduces turnover rates, which is good for the company as a whole. To be blunt, employees won’t feel happy or satisfied if they feel threatened at work. 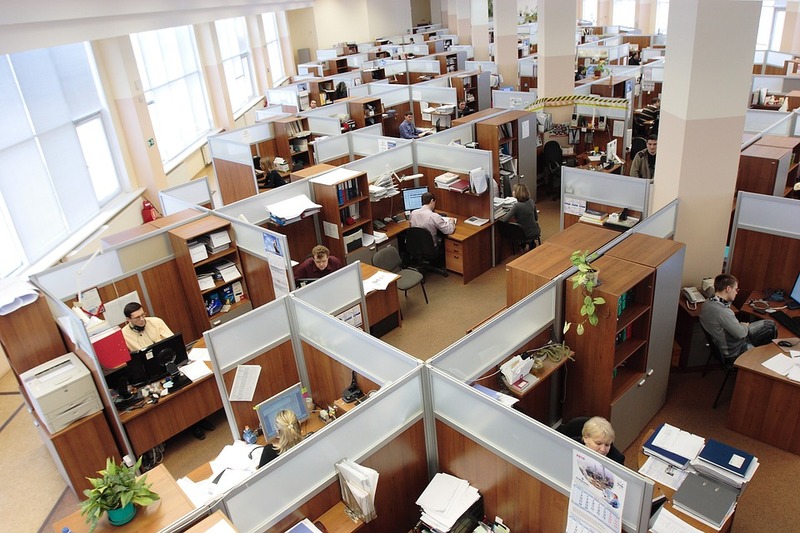 Unfortunately, hostile workplace environments are still all too common. Set clear rules stating that discrimination or harassment will not be tolerated in your office, distribute those rules to all employees in written form, and make sure that the rules are enforced. The first step to a cheerfully productive office is working with top accounting recruiting firms to find the best people to add to your team. That’s where Beacon Resources can help you. Call them today, or contact them via their website. Advertisement is one effective way to promote your brands, products, or content and it has been widely used by marketers. These days, advertisements appear on television, on our mobile devices, and others. 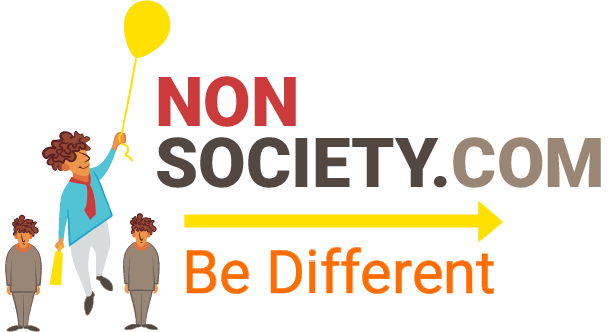 Sometimes, we are attracted by some advertisements on products we might be interested in but most times, we do get irritated with too many advertisements. In fact, there is no end of advertisements especially when we are using free apps, or when we are playing some free games on our mobile devices. One example of endless pop-up of advertisements is when we are using free video live streaming services. Once we have downloaded a free video streaming app onto our mobile devices, we will have to bear with the countless advertisements that keep popping up. No one wants to be interrupted by advertisements when watching a good video. In fact, it can be very irritating to viewers. There are many free live streaming apps available these days and beginners can take advantage of the free live broadcast apps to advertise their brand, products, or promotional events to draw in more audience and customers. Since it is a free service, be prepared for the many pop-up advertisements which might irritate your viewers, but it is a good start for those with tight budget. Paid or professional streaming services often offers competitive options at reasonable charge, and some even offer free trials for first-time users. These paid services are more suitable for marketers who are serious in building a larger circle of viewers and focused in boosting up their sales for their business. Time is precious and paid services will not burden your viewers with unwanted advertisements. Some services do not permit any kind of advertisement and they even allow viewers to customize your broadcast according to their preferences with control buttons. Most broadcasters using paid broadcasting services can in turn charge their viewers to watch their live streams by choosing a suitable payment plan. 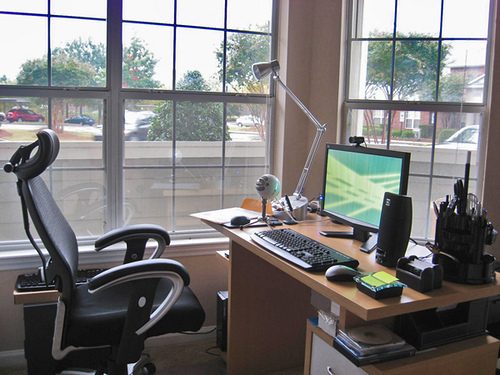 Video live streaming services enable broadcasters to access a wider viewer base. When creating your new enterprise, you may decide that forming an LLC is the best way to go. 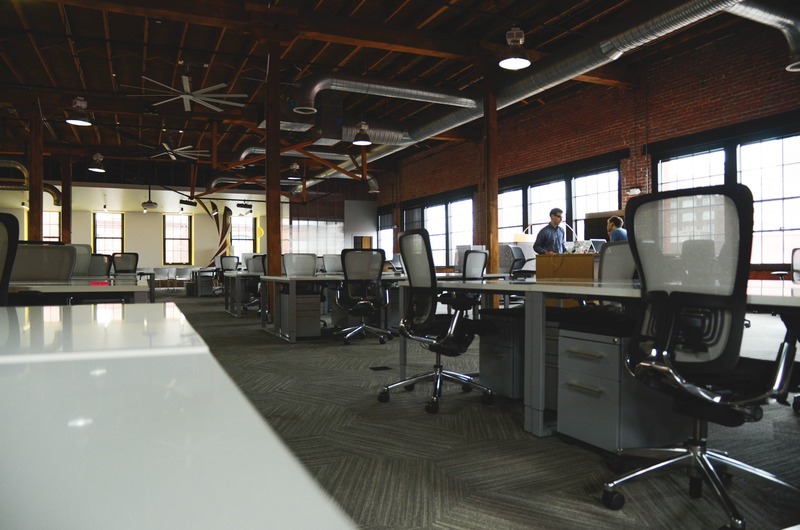 Limited liability companies are an excellent way to make sure that your business operates smoothly while also limiting how much liability you and other founders have regarding things like debt. However, what’s the procedure for getting started? At Gov Doc Filing, we will go over the steps required so that you can get up and running in no time. LLCs are not regulated by the federal government, which means that you have to register your business with the state. Each state has different requirements, so it’s imperative that you know what you have to do before you file. One of the first things to do, however, is to register your LLC name. It can’t be identical to any other business in operation, so you may have to pick one that isn’t your first choice. Another requirement that states have is that you have to submit documentation about who is going to be involved in the LLC (members) and what their responsibilities are going to be. Without these articles of organization, you won’t be able to operate legally. Check your state’s regulations on what’s required for them. When looking at LLC tax forms, one of the most critical is getting an employer ID number (EIN). This number will allow you to hire employees and open a business bank account, and most states require an EIN for LLCs, even if they have just one member. You can file for a Tax ID online and get it within hours. Once you have your EIN, then you can start to get all of your necessary business licenses. Again, these vary by state, so check to be sure that you’re getting all of the paperwork required before opening to the public. Overall, forming an LLC is an excellent way to get your business off the ground, but be sure that you know all of the requirements of your state before you begin. Business checks must be designed properly as they make a statement about the organization that they belong to. This is why it is important to not just have custom business checks, but to make sure they have been properly designed, including a name and logo, at the same time. There are numerous printing services out there that can create office stationery, and they can often also create business checks. However, with business checks, the design may be hugely important, compatibility with the various banks is even more so. Because these checks are not the ones that have been issued by your bank, but must still be associated with your bank account, it is vital that the relevant banking information is included and in the right way. The name and address of the bank. It is also likely that you will want to have properly numbered checks, which your printer should also be aware of. You can sometimes come to an agreement that, if a certain number is reached, a new order for checks is automatically placed, for instance. Once all this basic information has been supplied, it will become possible to also customize the information. A printer is likely to be able to provide you with a number of standardized design templates that you can then further customize to meet your particular needs. For instance, you can add patterned or solid backgrounds, your logo, company colors, and even a specific type of fun. Do make sure, of course, that the image and the printing technology is of the highest possible quality. A good printer will send you a proof of the design so that you can confirm whether or not it looks the way you want it to look before you place a large order. Also have this proof checked over by your bank to confirm it can be used. If you are happy with the design, then you may want to consider the same printer for various other elements of your business as well. For instance, you may have official letterhead, envelopes, notepads, business cards, and more. 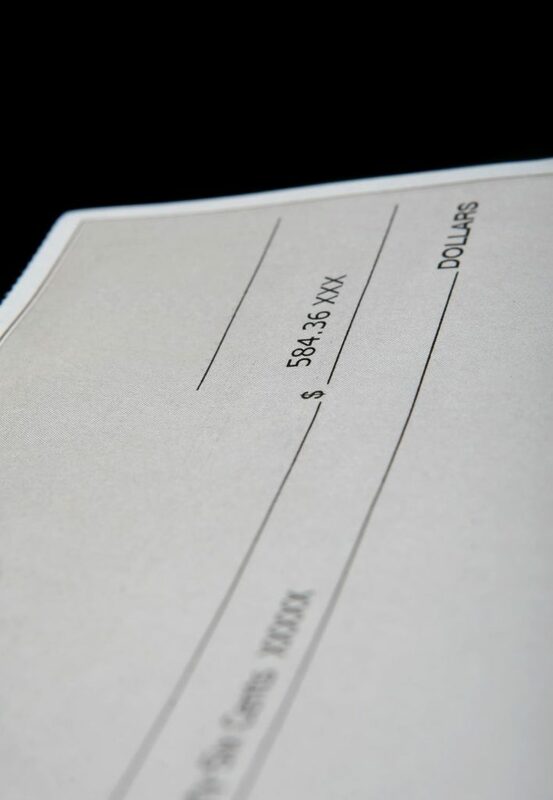 Printers who can create customized checks are usually also able to do other types of work. In fact, some may even be able to offer you a range of promotional materials such as pens, mousepads, desk tidies, and other such items, which are great giveaways and keepsakes. At the end of the day, once you have found a good printer, you may as well trust them with all your printing needs rather than just one. Do you have dreams of starting your own business to ensure the privacy of others? Click here for a handy guide on how to make your business dreams a reality. Thousands of entrepreneurs start their companies with big business dreams. They dream that they’ll have the freedom to do the work they love and make a lot of money to do it. Unfortunately, about 20% of those dreams come crashing down in the first year. The reasons usually come down to lack of cash flow and business owner burnout. You can avoid that as long as you start your business off right. You need to plan ahead and lay the foundation so your privacy protection business will grow. Would you like to know what it takes to start a privacy protection business built to last? Keep reading to learn the how you can live your dream as a successful business owner. When you get that spark of inspiration and decide to run with it, you need to make sure that your idea is profitable. 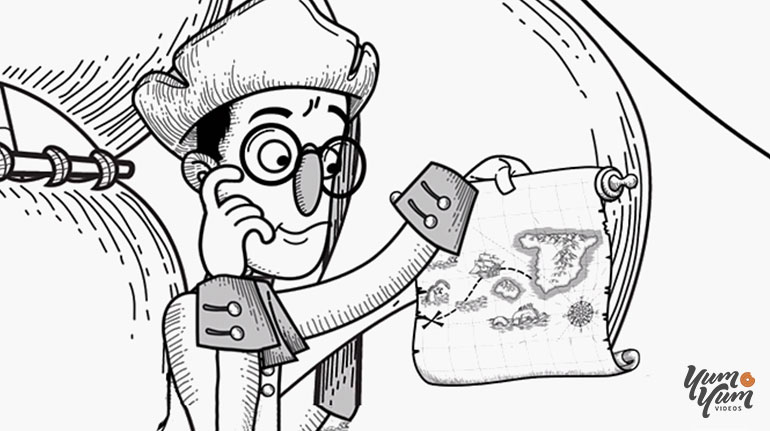 The first thing you’ll need to do is map out your privacy protection business. Mind mapping is a great way to do that. Mind mapping is a way to organize your thoughts and get all of the ideas in your head on paper. Write down the different services you want to provide, and how your business will be better than the competition. When you think you’ve gotten all of your ideas down on paper, take a few moments to visualize your business 3-5 years down the road. What are the core services that you’re providing? How is your day being spent? How many employees do you have? What kind of clients do you work with? These questions tap into your business dreams and help you plan out where you want to take your business. In order to make sure that your business is profitable, you need to take your mind map and create a business plan out of it. Your business plan is a formal mind map that fills in the gap between where your business is now and where you want it to be. These are the most important parts of the business plan are as follows. You’ll need to get clear as to who you want to target. The reason why this part is so critical is that this is the basis of all of your marketing efforts. The marketing for your privacy protection business should speak directly to that audience. Take a look at Spy Catchers, which outlines what they do and who they help right away on their website. The content is relatable to that audience. Do you want to work with celebrities? Government agencies? Homeowners? You’ll also want to research what the market size is. If you start a business and the target market you chose doesn’t buy your service, you don’t have much of a business. A SWOT analysis is a risk assessment tool that helps you analyze your business strengths, weaknesses, opportunities, and threats. Strengths: An internal view of what your business does well. For example, you might have years of experience in the privacy industry. Weaknesses: These are things that you need to improve. Poor customer service or a lack of systems and processes are two good examples. Opportunities: This examines the external opportunities for your business, such as an increased need for your services or a booming economy. Threats: Just like a booming economy is an opportunity, a bad economy is a threat. A threat is anything external that can have a negative impact on your business. 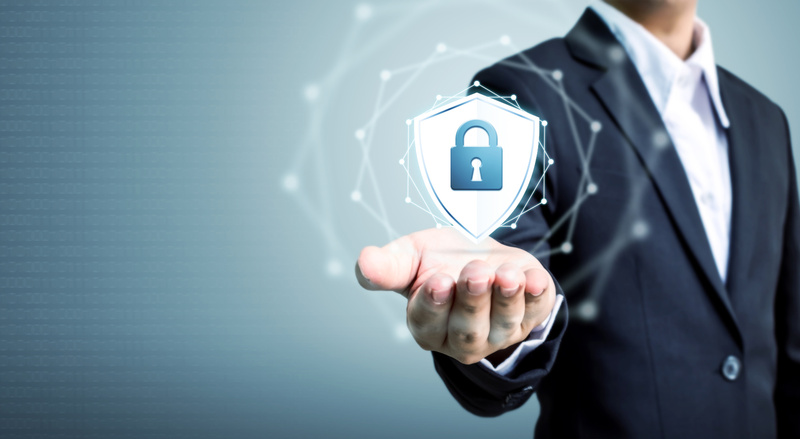 An increase in competition and a change in government regulations regarding privacy companies could be potential threats, too. With a detailed SWOT analysis, you’re aware of the situations that your business faces, and you’ll be able to plan for the challenges ahead. Creating financial projections is a tedious job, but necessary if you want to start a business the right way. The first thing you’ll want to create is a spreadsheet with all of your projected start-up expenses. That includes equipment, office space, and marketing costs. 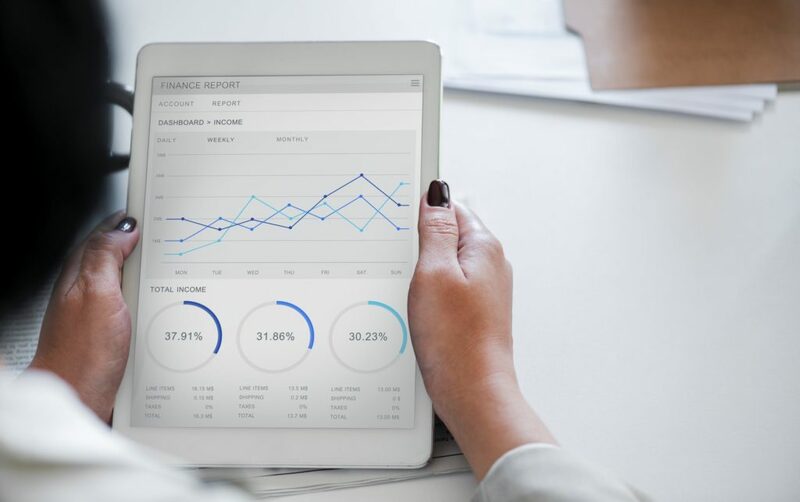 Other financial projections that you’ll need are sales projections for the first five years of your business, and profit and loss statements. If you think that you have a winning business after writing your business plan, you’ll need to put your team together. You need people with levels of expertise in certain areas to handle some of the workload. Delegating these tasks are very important because they can have serious consequences for your business if not handled properly. Plus, you’re lessening the chance for burnout by outsourcing tasks to someone else. The first person you want to work with is a business lawyer. A good attorney will help you set up the right business structure, and help you create contracts for your clients. Unless you want to do your own taxes, you’ll want to talk to an accountant. An accountant will help you set up your books, tell you how much you need to set aside or pay in estimated taxes. They’ll also advise you on what you can write off on your taxes and what you can’t. You’ll also need a good marketing team. You may opt to do this yourself in the beginning to save money. The challenge is that you’re not a marketing expert. You’re a privacy expert. You’ll have to learn the latest marketing trends and take the time to do all of the marketing yourself. It’s worth it to bring in a marketing expert, even hire an intern if funds are very tight. When you have the right team of people around to you provide guidance, you’re able to make clear and calculated decisions. The decision to start a business can come from a moment of inspiration or from an idea that you had a long time ago. You might have business dreams and visions of success and freedom in your head. The reality is that the decision to start a company kicks off months and years of hard, rewarding work. It’s a true labor of love for business owners. In the privacy protection business, you can help people and make a great living doing it. A successful business starts with a solid foundation. Once you lay the groundwork, you can scale your business up. For more great tips about starting and running a business, check out our blog.